Summer camp is a right of passage: a time to explore, to venture away from home, to make new friends and memories — an adventure every child deserves. 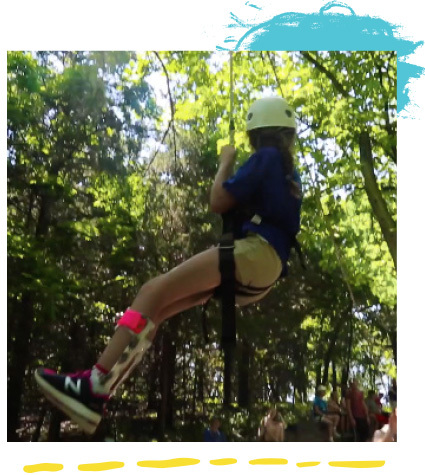 As the flagship program of the Midwest YouCan Foundation, Camp YouCan helps campers step out of their comfort zone in a fun, safe environment — all in the company of other campers who understand the day-to-day challenges of living with epilepsy. Every experience is designed to help our campers build self-confidence, develop meaningful relationships and discover a world of dreams they can achieve. Campers range in age from 7 to 17 years old, and join us from all over Nebraska, Iowa, Missouri and Kansas. Campers participate in tons of cool activities, including a zipline, ropes course, archery, arts and crafts, fishing, swimming and group sharing. Volunteers and medical professionals are always on-hand to ensure a safe and fun experience for every Camp YouCan camper. 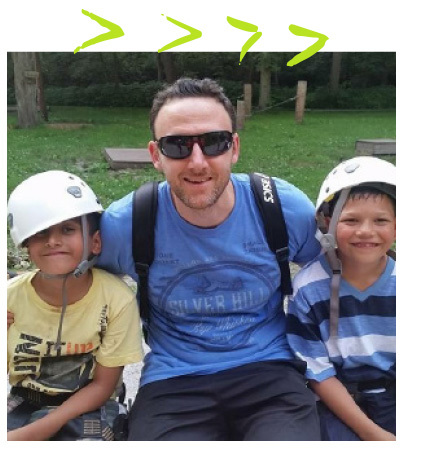 Get a sneak peek of life at camp and hear from our campers and counselors about what makes Camp YouCan such a life-changing experience. Find out how Camp YouCan has had a lasting impact on this midwest mom and her family. Registration for Summer 2019 will open in February 2019. Sign up below to receive email updates and registration reminders, and feel free to contact us with any questions you may have. Sign up to receive news about the Midwest YouCan Foundation.